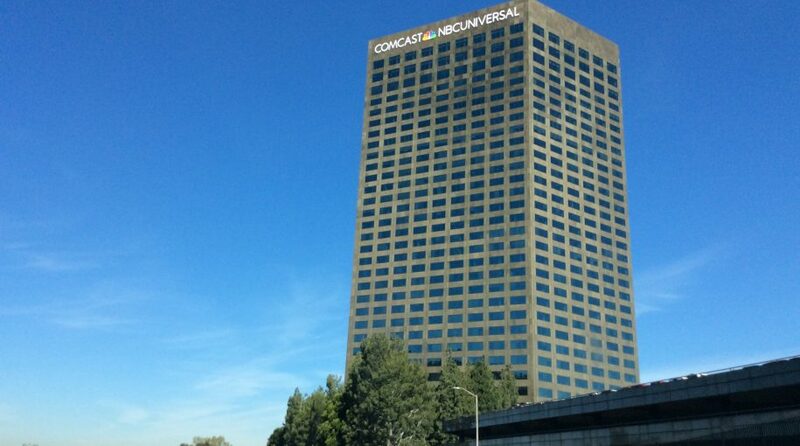 Comcast decided to dump its bid to purchase Twenty-First Century Fox, Inc assets, foregoing the opportunity in order to focus on its offer for British media company Sky. The announcement by Comcast signals an end to one of the largest battles within the media industry with Comcast and Disney going head-to-head to acquire Fox’s media assets, namely its movie studio and television assets. In its most recent move, Disney outbid Comcast’s $65 billion all-cash offer, countering with a $71 billion cash-and-stock offer. According to a report, the recent decision by the Department of Justice to appeal a court ruling allowing AT&T to move forward with its acquisition of Time Warner gave Comcast enough reason to retract its bid for Twenty-First Century Fox’s assets. Meanwhile, the Department of Justice has given Disney the green light for their bid as long as it sells 22 regional sports networks.